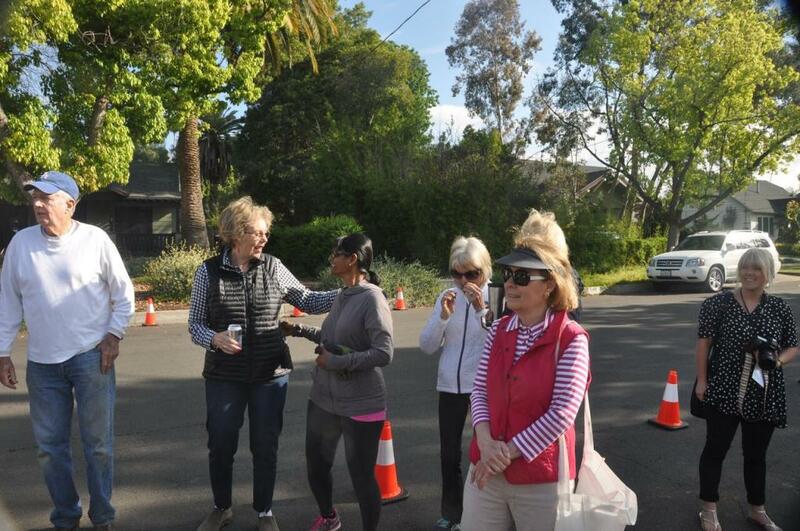 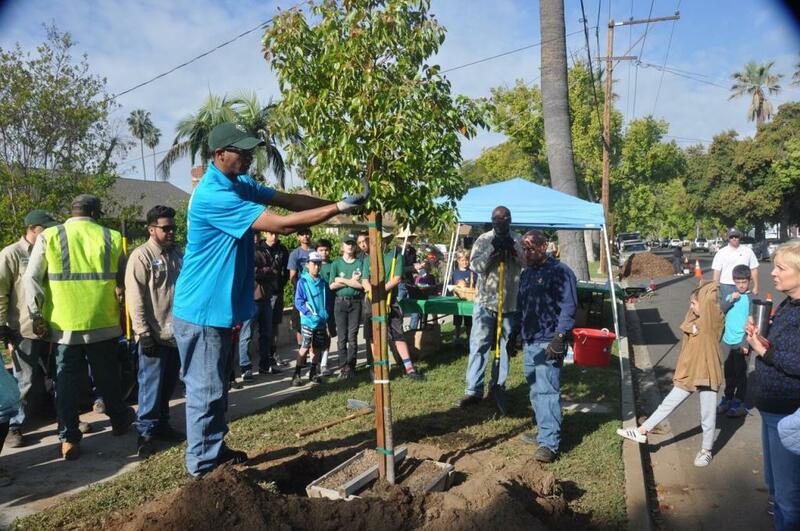 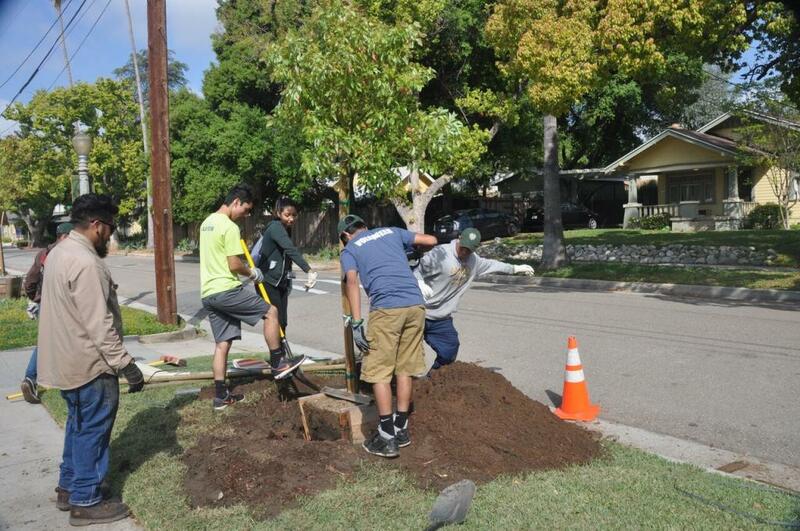 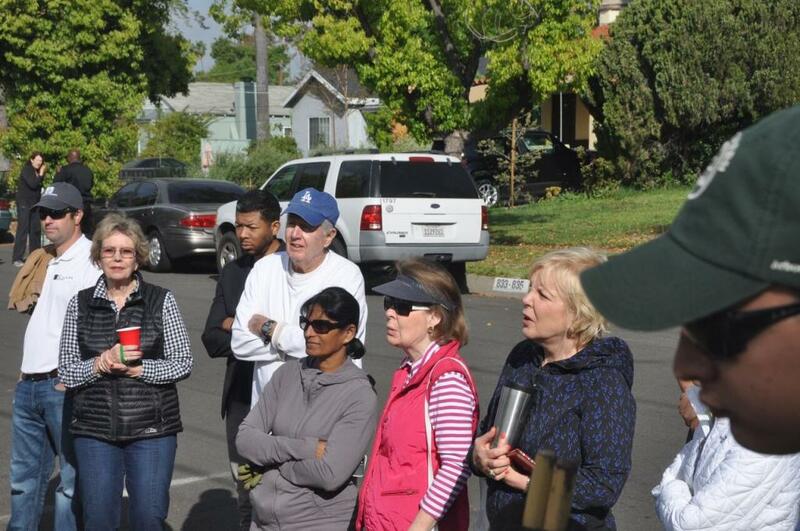 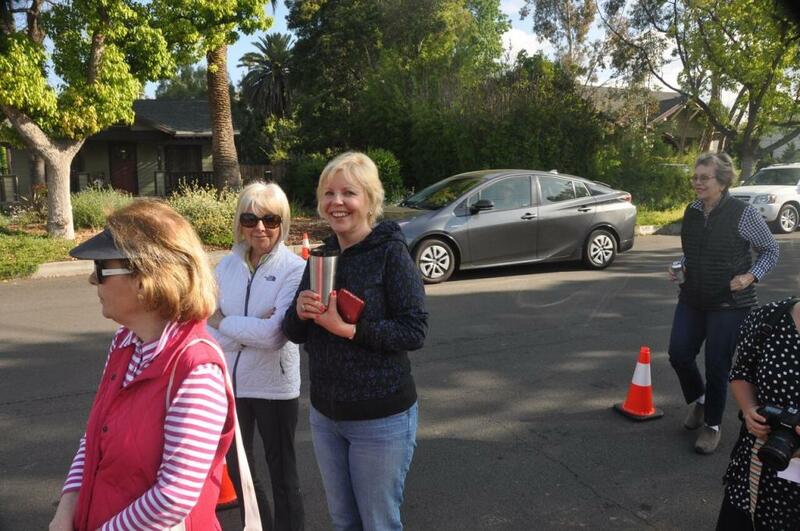 Pasadena Beautiful Foundation teamed up with The City of Pasadena Department of Public Works to plant trees in celebration on Arbor Day on March 25, 2017. 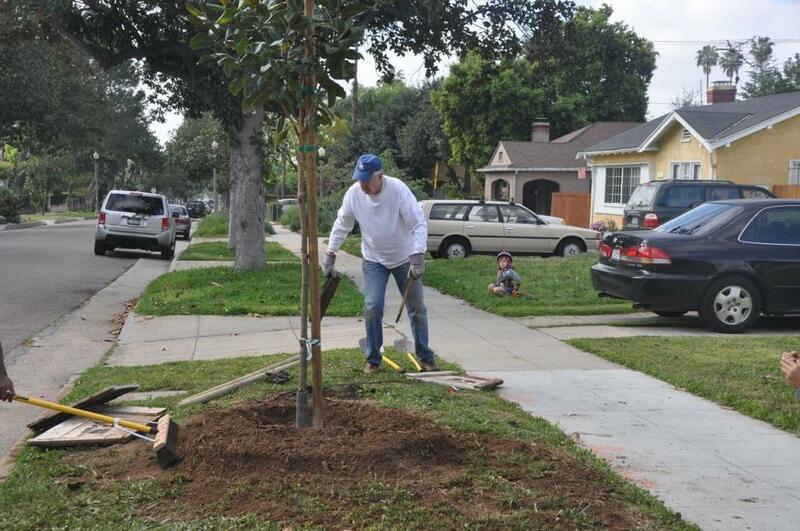 After a demonstration of the proper technique to plant a tree, volunteers took to nearby streets to plant about 20-25 trees. 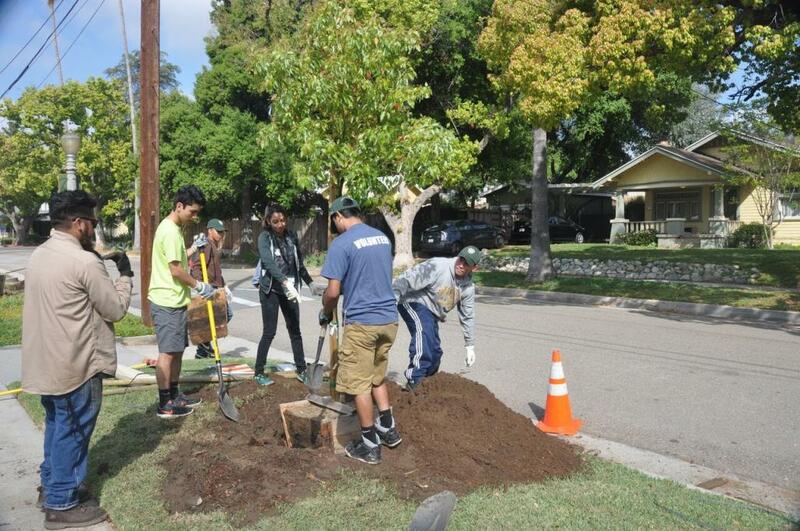 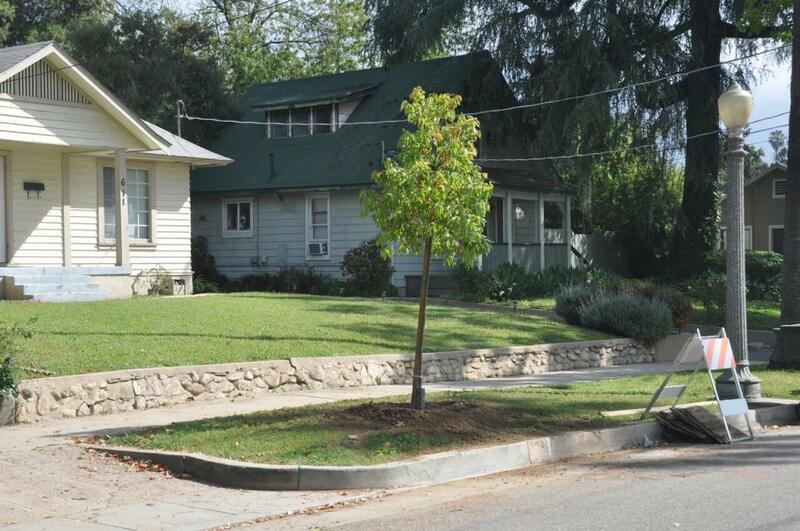 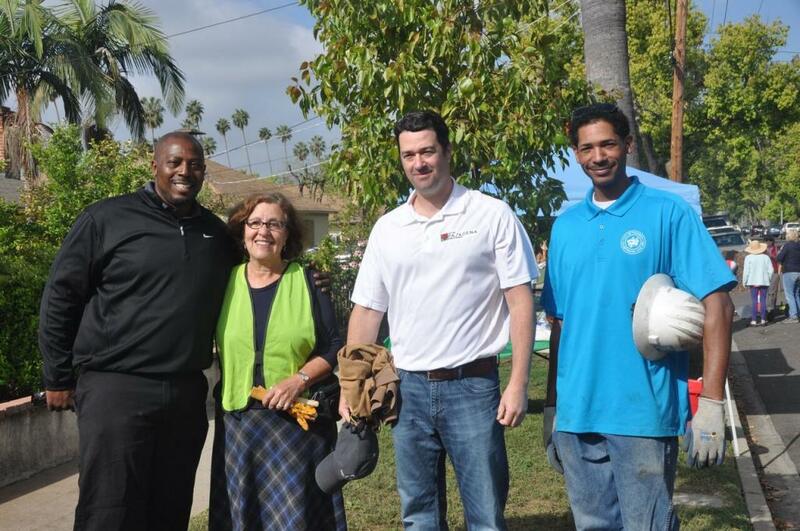 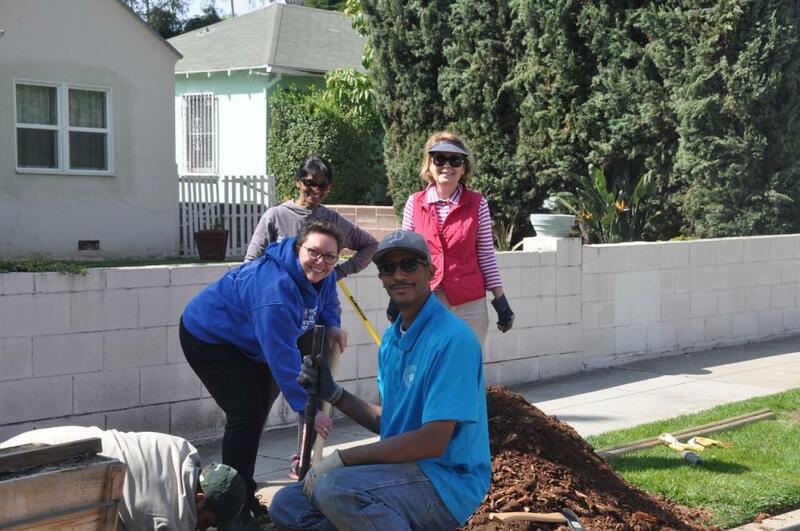 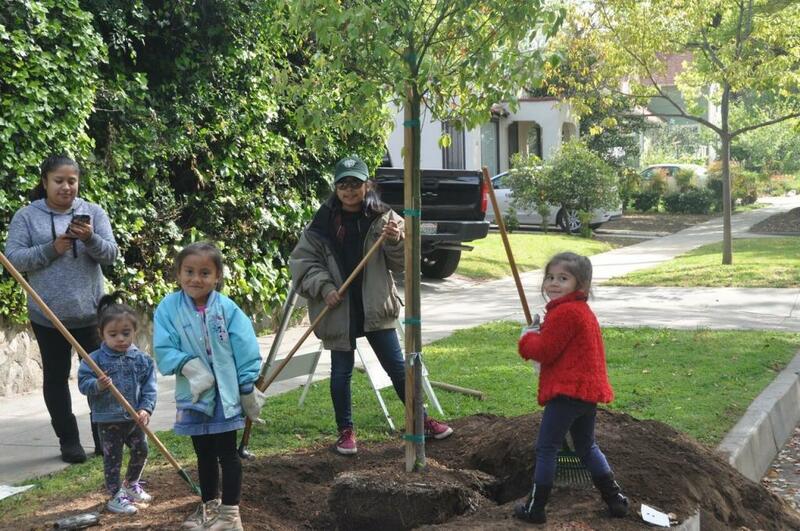 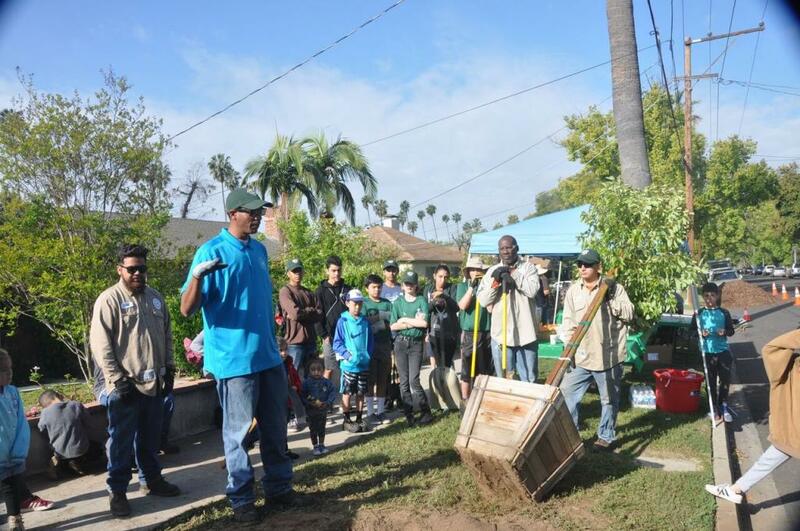 Pasadena Beautiful Foundation contributed the 24-inch box trees.